Questions? Reference our TCNA Handbooks for free! - PCC Tile Professional Ceramics Co.
Home/Uncategorized/Questions? Reference our TCNA Handbooks for free! We have the TCNA Handbook at each store for your reference. 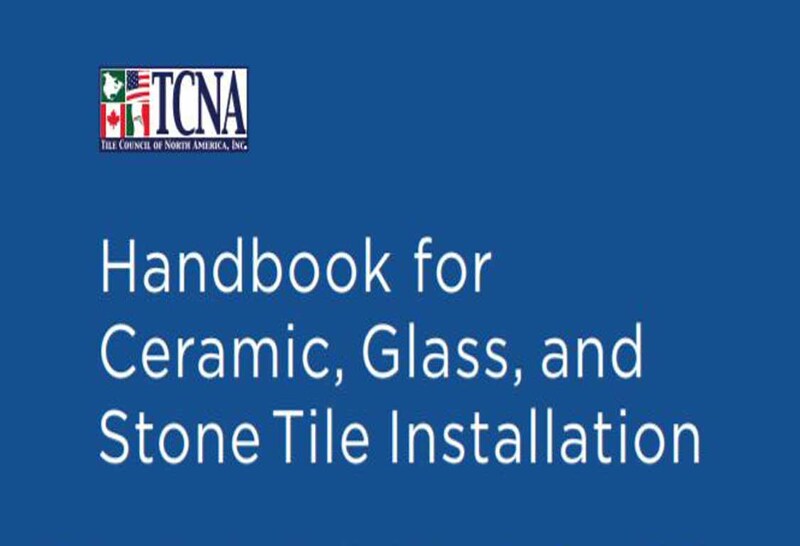 It outlines the industry standards for how to install tile and glass in a variety of circumstances. If you have questions, just check ask for it!